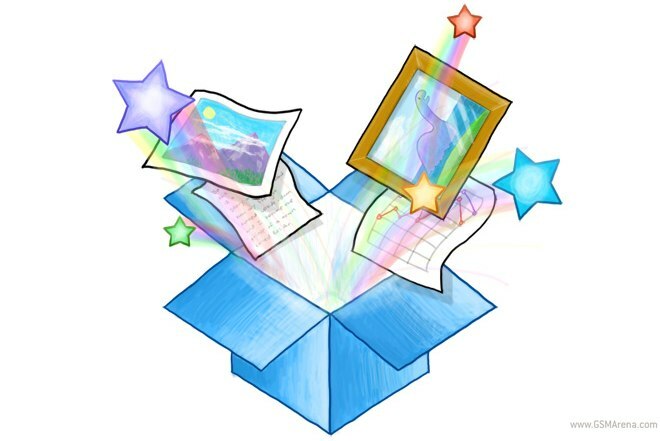 Dropbox has just brough some good news to its Pro customers, doubling the available storage for the Pro 50 and Pro 100 plans. This means that if you subscribe to one of these you will get your 100GB and 200GB of storage, respectively, for the same price as before. Even if you are already a paying Dropbox customer you still get your quota doubled. So far we have learnt a lot about Windows 8 since Microsoft announced it last year but the one thing we did not know so far was the price. Now Windows has been historically been a fairly expensive piece of software so people were worried that Microsoft might overshoot it again this time. Thankfully, that does not seem to be the case. The popular VLC media player for Windows and OS X has received another update, which brings it to version 2.0.2. Among the chief changes in this version is support for the Retina display on the new MacBook Pro. 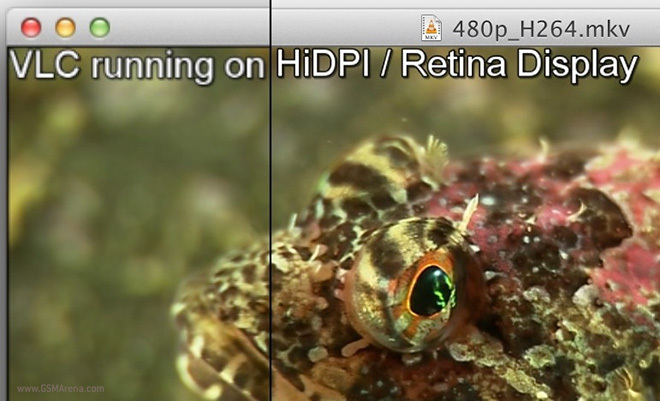 This means that the application interface will be displayed at native resolution instead of being upscaled as before. Google Chrome is among the topics of discussion at day two of Google’s I/O developer conference. According to Senior Vice President of Chrome and Apps over at Google, Sundar Pinchai, Chrome has 310 million active users. Bing Maps has received a huge update, amassing a total of 165 terabytes of information and imagery. This is the largest update to the mapping service ever and it’s larger than all of the past Aerial releases combined! 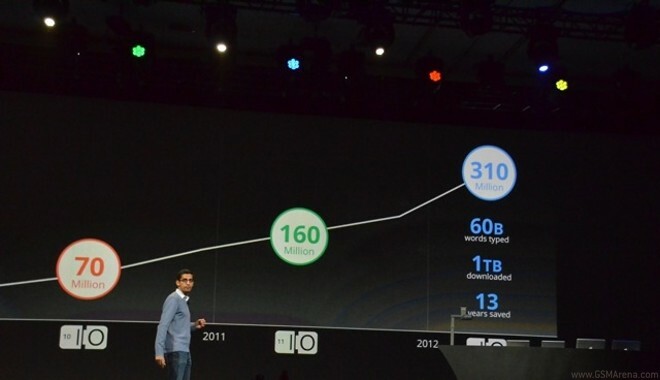 To give you a little perspective the prior existing Aerial coverage of Bing Maps was 129 terabytes in total. Today Facebook officially announced that it has sealed the deal for acquiring the face-recognition software company Face.com for an undisclosed sum. A move that’s hardly surprising as we’ve been hearing about it for a while now. Apple just announced the market availability of the latest version of their OS X computer platform. 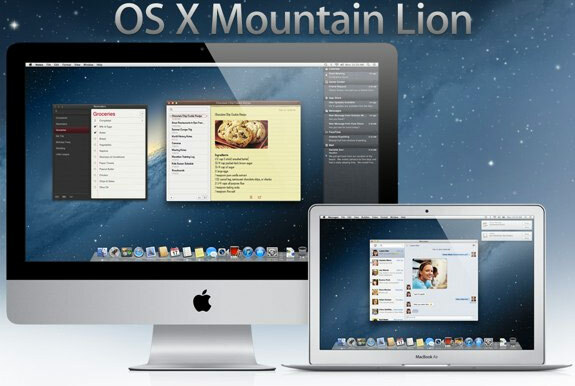 OS X Mountain Lion was first unveiled in February and is now about to graduate from beta and is heading towards the Mac App Store, where it will be available in July. Apple’s official repository will exclusively offer the new release so don’t bother looking for it elsewhere. 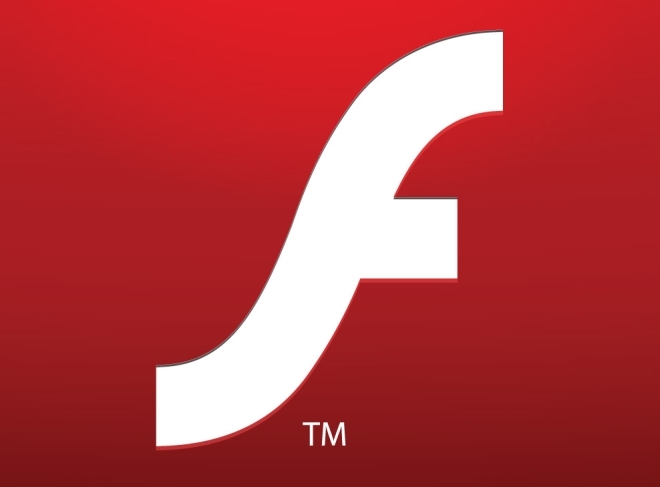 Adobe has updated the Flash Player for the desktop and Android. On the desktop, the Flash Player 11.3 now supports keyboard input even in fullscreen mode and low latency audio support for streaming audio and Sound API. Other features include sandboxing which is available for Firefox users on Windows. On the Mac, you now get the ability to upgrade the Flash Player in the background. It also comes signed with the Apple Developer ID so it can work with the Gatekeeper feature in the upcoming OS X Mountain Lion. 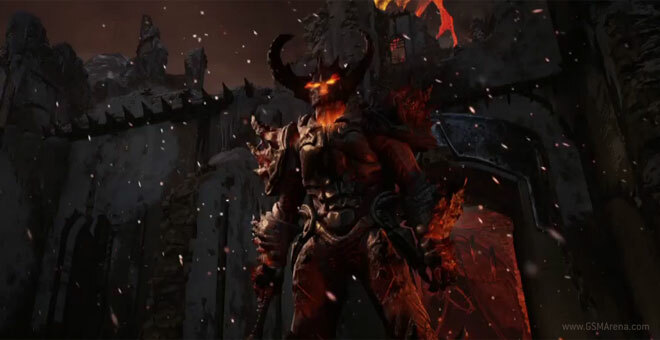 Just couple of months ago, Epic Games showed off an insanely impressive looking trailer of what upcoming games utilizing the Unreal Engine would look like. 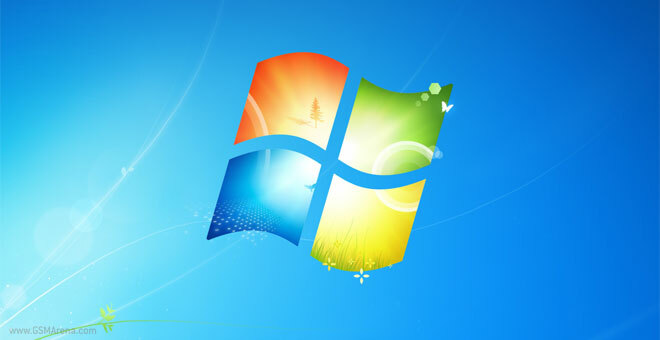 Just days after Microsoft launched the Release Candidate of Windows 8, the company proudly announced another great achievement – Windows 7 has been sold in more than 600 million copies. Mozilla is launching Firefox 13 via its regular Release channel today and has packed it with new features deeming it a “landmark release”. 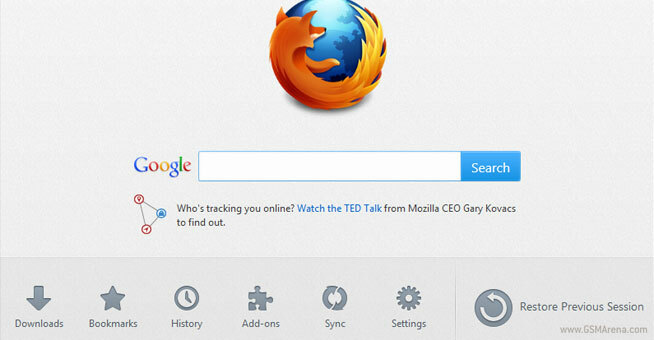 One of the first things you’ll notice when firing Firefox 13 for the first time is the all-new start page. As before, it’s minimalist in design, but now features a new navigation bar, allowing you to access your Downloads, Bookmarks, History, Add-ons, Sync and Settings. 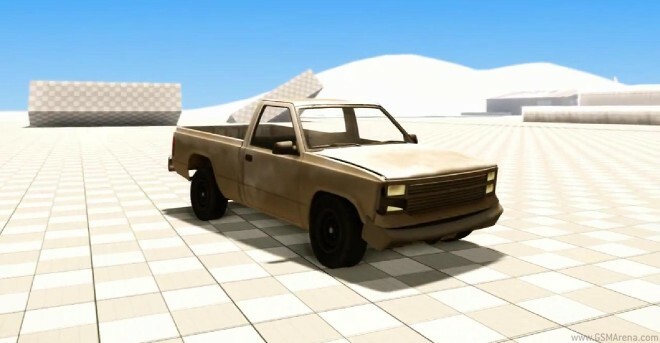 A video demo of the new CryENGINE 3 shows its enhanced physics in action with a wobbly 4-by-4 pick-up truck doing lots of collisions and stress tests. 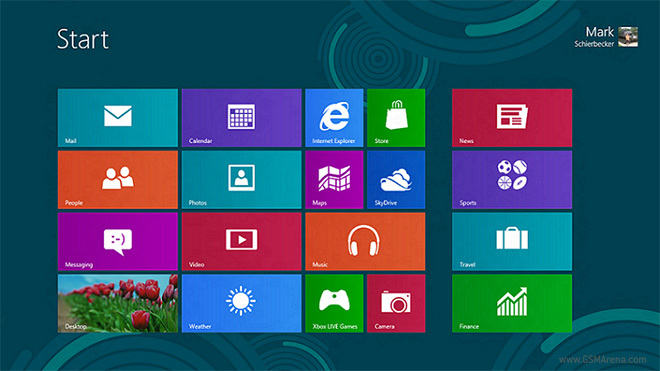 It seems Microsoft is all set to release the next version of Windows 8 Release Preview today on May 31. 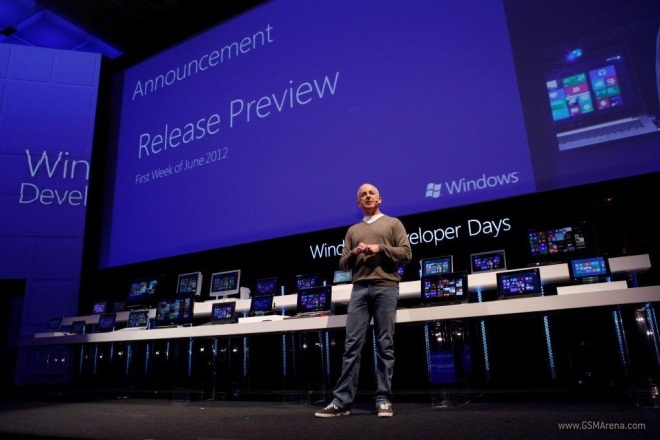 This information comes courtesy The Next Web, who noticed a prematurely published blog post on Microsoft’s developer website announcing the launch of the new update. 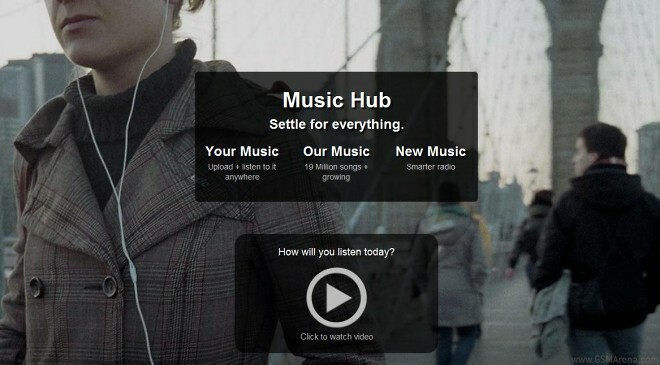 Samsung has stepped up its game with Music Hub, now offering unlimited streaming of your music and access to a library of over 19 million songs for 10 euro a month. 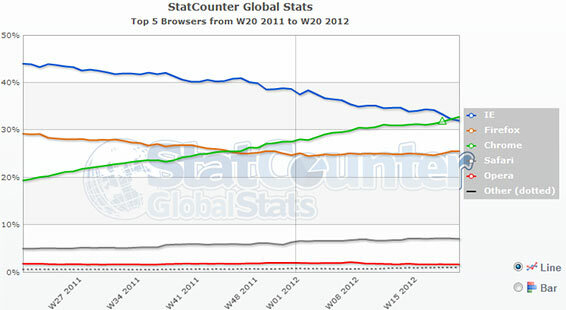 Google Chrome has done it again and is now the most used web browser on the planet, taking the crown from Microsoft’s Internet Explorer.